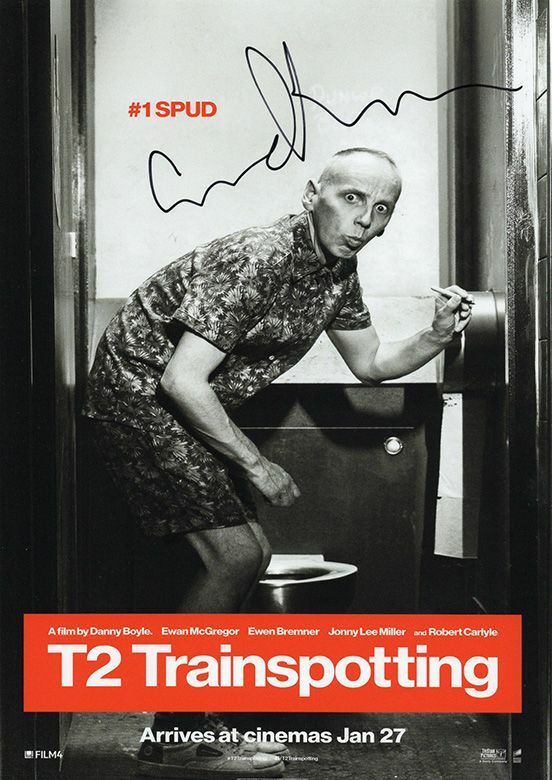 Ewen Bremner Trainspotting signed 11.5x8.0 inch photo. 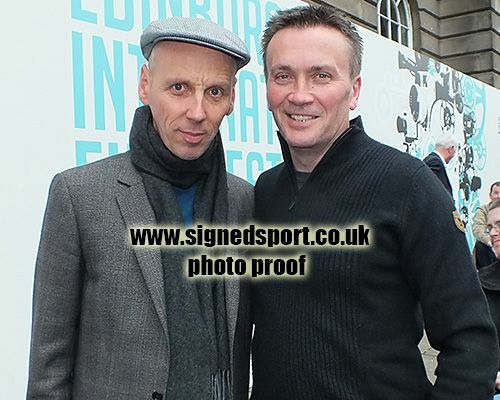 11.5x8.0 inch colour photo personally hand-signed in black sharpie pen by Scottish actor, Ewen Bremner. Bremner is best known for his roles as heroin addict Daniel "Spud" Murphy in Trainspotting (1996), SPC Shawn Nelson in Black Hawk Down (2001) and Lt. Red Winkle in Pearl Harbour (2001).